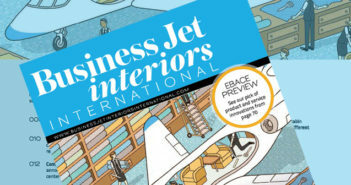 Boeing Business Jets has announced orders for four new BBJ Max 8 aircraft. One order is from a customer based in the Middle East, for three BBJ Max 8s; the second order is from a customer in Asia, for one BBJ Max 8. Boeing Business Jets is due to end 2015 having delivered 11 green aircraft to completion centers. In addition, seven completed aircraft entered service in 2015 – four BBJs and three BBJ 747-8s. 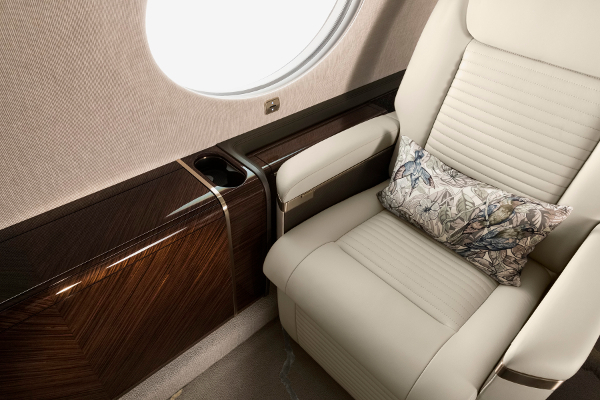 Notably, the first BBJ completed by Sabena technics, managed by Boeing Business Jets as a turnkey aircraft, is due to enter service.